Explore our range of premium Sonos bundles, all at great prices. 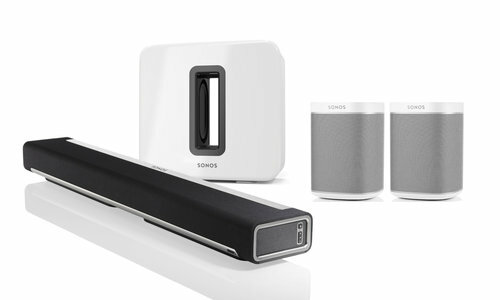 5.1 Home cinema Sonos bundle deals and packages to suit all budgets from Powerbutton. 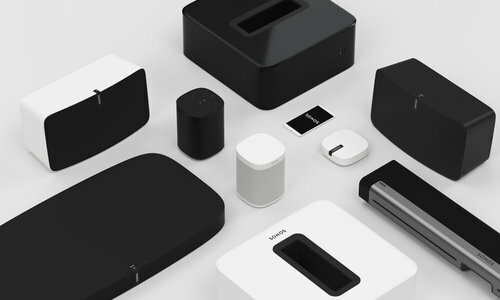 Looking for a great Sonos bundle? 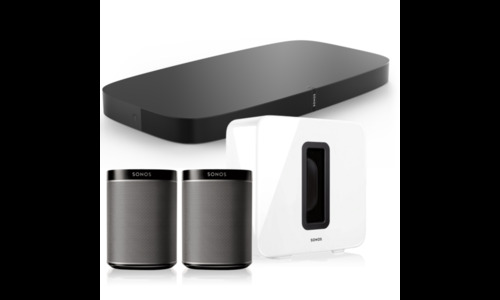 Powerbutton offers an exciting range of Sonos bundles and packages for the discerning ear. 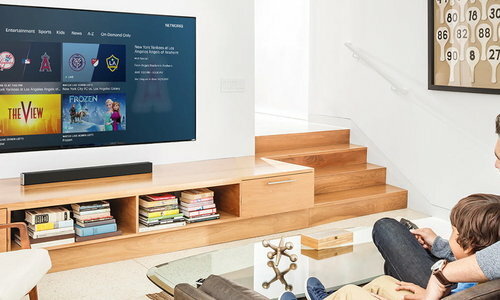 From the awe-inspiring Sonos Playbar, Sub and Play 1 bundle to the Sonos Beam and Play:1 bundle. 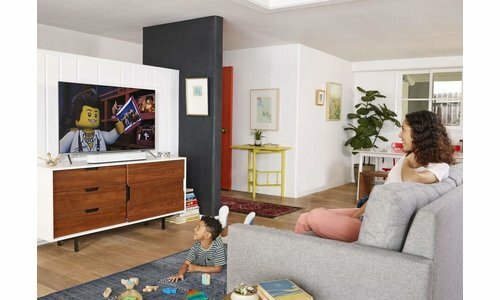 We also feature the amazing Sonos Playbase, Sub and Play 1 bundle if you would like to sit your existing tv on top of the unit. 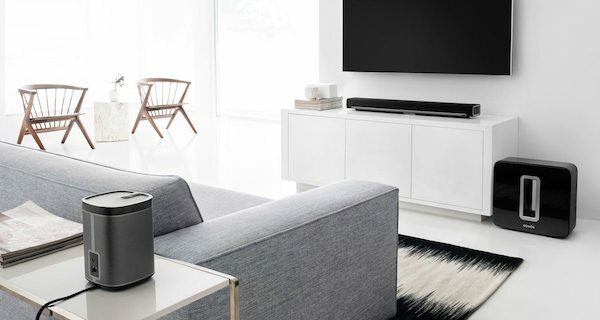 Sonos offers a great wireless audio solution where you can add up to 30 speakers, all within the property, which is great when choosing a Sonos bundle deal. 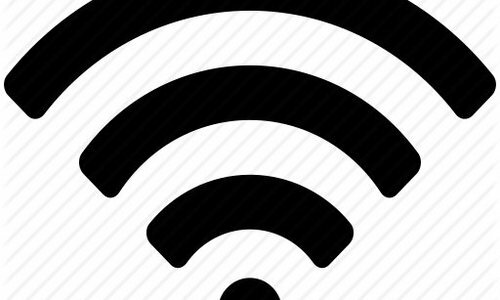 Unlike other manufacturers, Sonos uses Wi-Fi instead of Bluetooth. This gives greater control via the Sonos App and no annoying drop out or delays in sound. 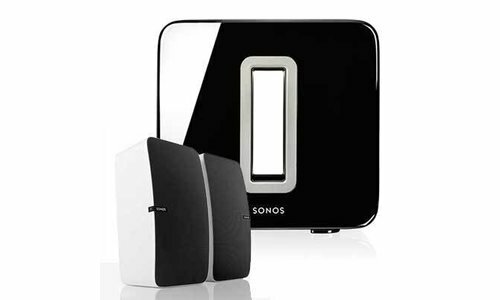 We also stock a comprehensive range of Flexson accessories to match and enhance the look of your Sonos bundle. 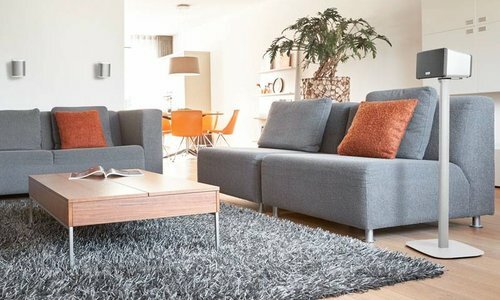 From desktop stands, to wall mounts and floorstands, we have got everything covered. All our Sonos bundles are carefully chosen with the user in mind. Not only are they perfect for your household, they are also affordable. 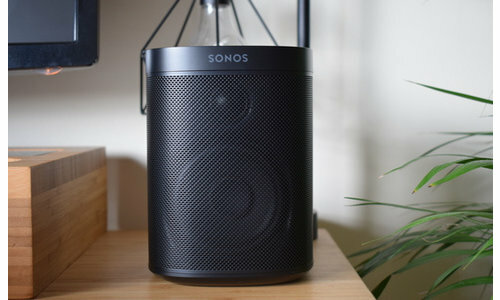 We offer great Sonos deals with great prices including Free 2 year warranty, Free next day delivery and Expert advice. 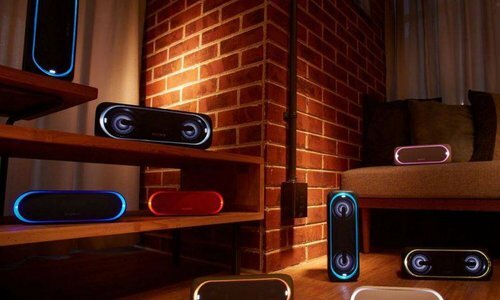 Looking for your own custom Sonos bundle? 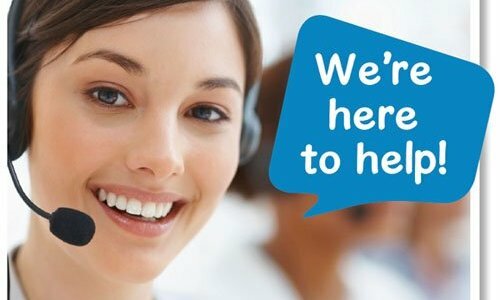 Why not reach out to us via phone on 01275 848180, email sales@powerbutton.co.uk or chat to discuss your dream system.